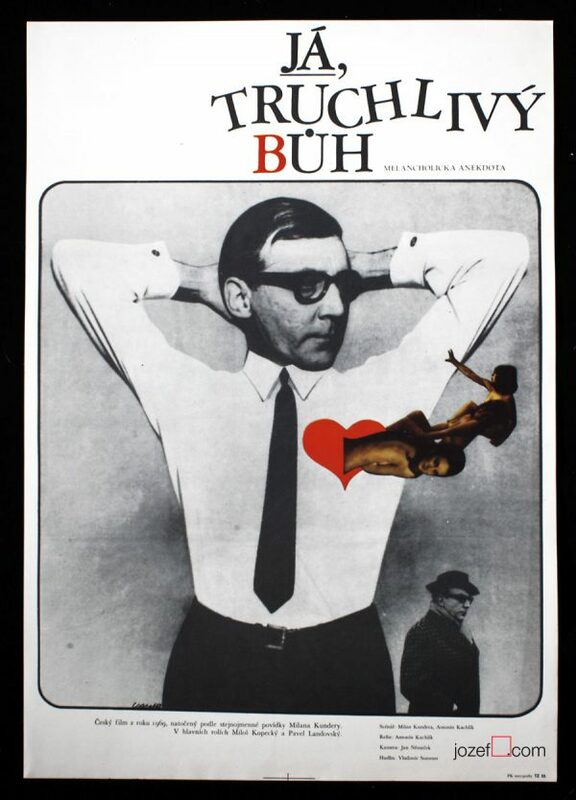 Movie poster designed for Jiří Menzel’s Oscar winning WWII drama. 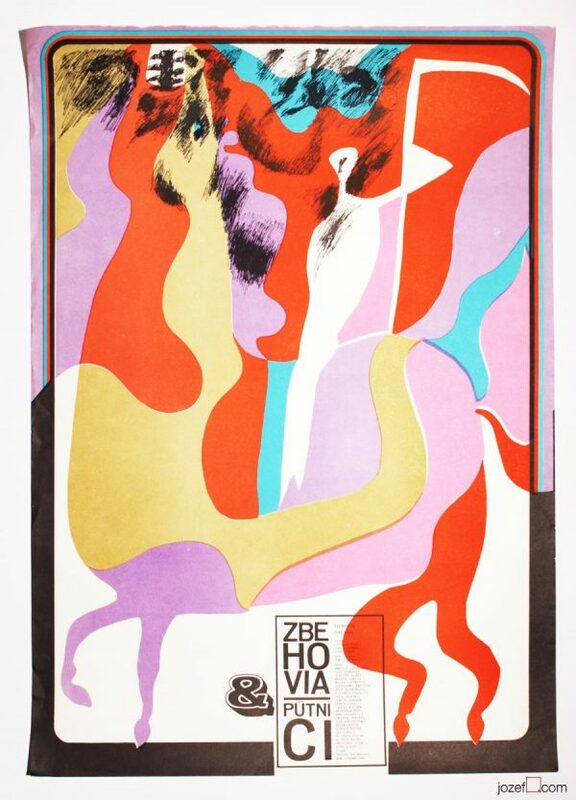 Smaller poster version that was accompanying official poster created also by František Zálešák. 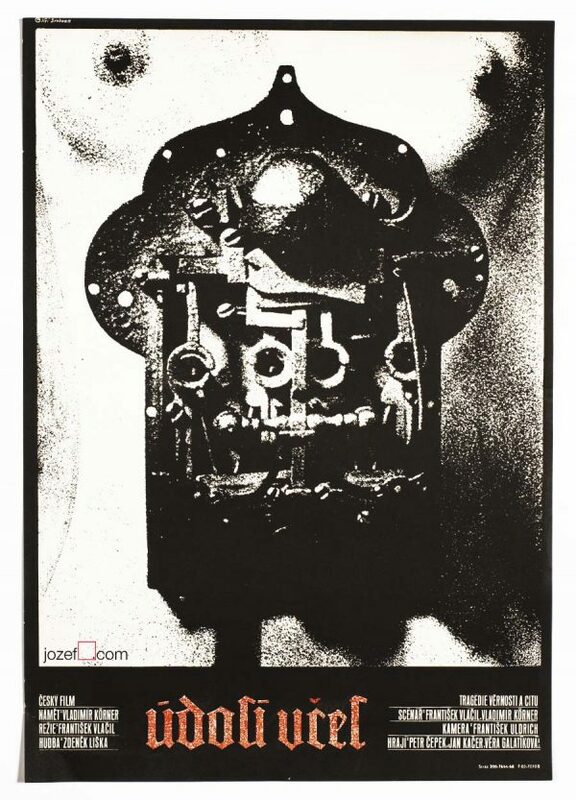 Closely Watched Trains accompanying movie poster. 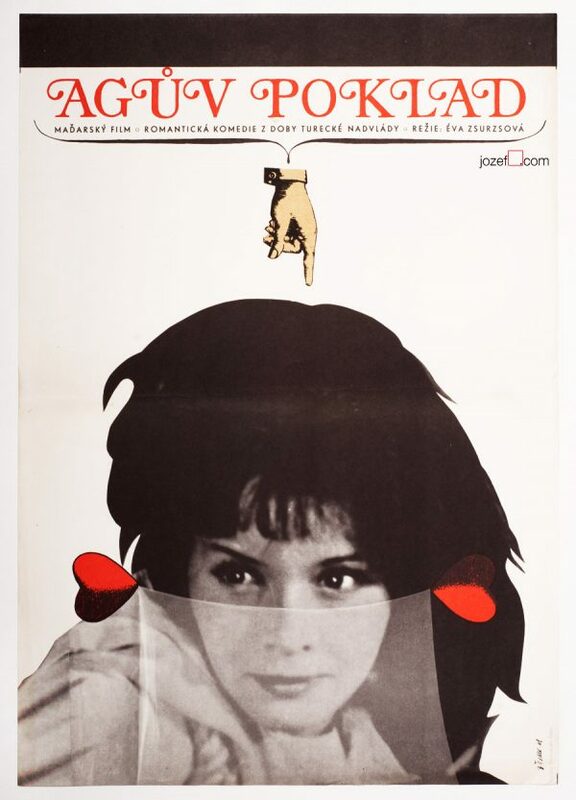 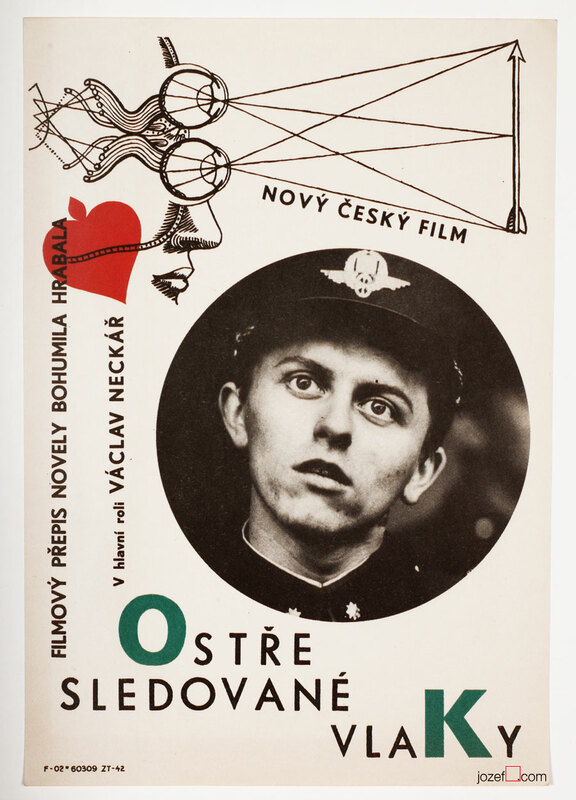 Be the first to review “Movie Poster – Closely Watched Trains, František Zálešák, 1966” Click here to cancel reply.